Front Row Display – Allows for easy quick access to all of your spices. Easy to see, easy to get to. Uses only 2 ½" of Space – Only requires 2.5” of perimeter. 36 bottles stored – One Spicy Shelf creates storage for up to 36 spice containers. 72 bottles stored - Two Spicy Shelves create storage for up to 72 spice containers. 108 bottles stored - Three Spicy Shelves create storage for up to 108 spice containers. Extends the Life of Spices – Stores spices out of damaging light. These spices can lose flavor and become discolored. Some spices containing oil can become rancid and unusable. 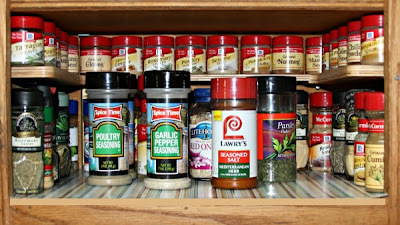 Save $$$ - No more buying duplicate spices that you didn't know you already had. Medicines – Great for storing all of your pills, vitamins, oils and ointments. Craft Supplies – Store toll paints, bead containers and supplies that easily disappear from view. 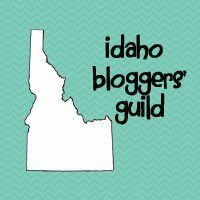 Small containers – Anything that gets lost and pushed behind other items. Here is just one of mine own shelves that desperately needed a spicy shelf. My husband cooks a lot and doesn't care how the spices are put back in the cupboard, so there is always a mess. I was so excited to have my spices oraganized I could hardly contain myself. Go get yourself a spicy shelf! I want one! 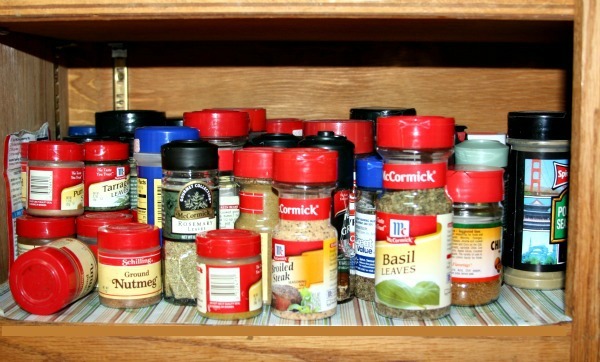 I hate how messy my spice cupboard is!